In addition to eating right, the super foods listed below are especially helpful in fighting the Candida yeast and supercharging the effects of your Candida Diet! Take a look at these 15 Candida Diet Super Foods that have special yeast fighting powers and other nutrients proven to boost your health when incorporated into your daily meal plan and recipes. Our number one superfood for Candida is coconut oil. Not only is it a delicious and healthy alternative to other oils, but it also has many antifungal properties. 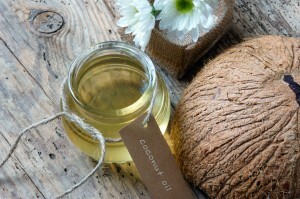 Coconut oil comes in many forms – in supplement drinks, supplement pills, and cooking oils. So, what makes this unlikely food perfect for the Candida diet? Containing three fatty acids (Capric acid, lauric acid and Caprylic acid), which have been proved to fight the Candida yeast, coconut oil is the perfect superfood to include in your daily diet. Caprylic acid is especially effective when it comes to its antifungal properties, and you can even purchase this separately in a supplement form from your local health food store. The great thing about coconut oil is that the Candida yeast is less unlikely to build up a resistance to this natural treatment, which is unlike a number of other natural antifungal superfoods that slowly lose their effect over time. If you want to get a quick fix of coconut oil, just take 1-2T every morning before food. Another way you can use it on a daily basis is by cooking with it. Other than curbing your Candida overgrowth, there are many other health benefits of consuming coconut oil. For example it can help control your cholesterol levels, boost your immune system, and you’ll even have healthier hair and skin, making coconut oil one of the best Candida Diet foods you can eat! 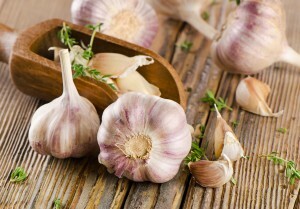 As much as garlic stinks, it’s been known as one of the world’s best natural healers for centuries! Once upon a time it was used to ward off vampires and other evil spirits, today it’s renowned for being one of the most powerful anti-fungal foods since it has been shown to be effective against all the strains of Candida albicans. This effect has been attributed to allicin, a healthy phytonutrient. When possible try and eat garlic in its raw state – cooking destroys the allicin content. To minimize its odor, consume it with fresh parsley or fennel. 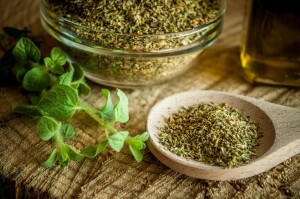 Since ancient times oregano has been favored in Mediterranean countries. It’s been a huge part of their cuisine, but it’s also well known for its many antioxidants and anti-fungal properties, which is great for fighting fungal related health problems like Candida. Add oregano liberally to as many meals as you can and enjoy the sweet herbal taste it gives your meals and all the health benefits it offers. You can also mix a few drops of oil of oregano with water or coconut oil before consuming. If you don’t like the taste of oregano, try oregano supplements which are available in tablet form. 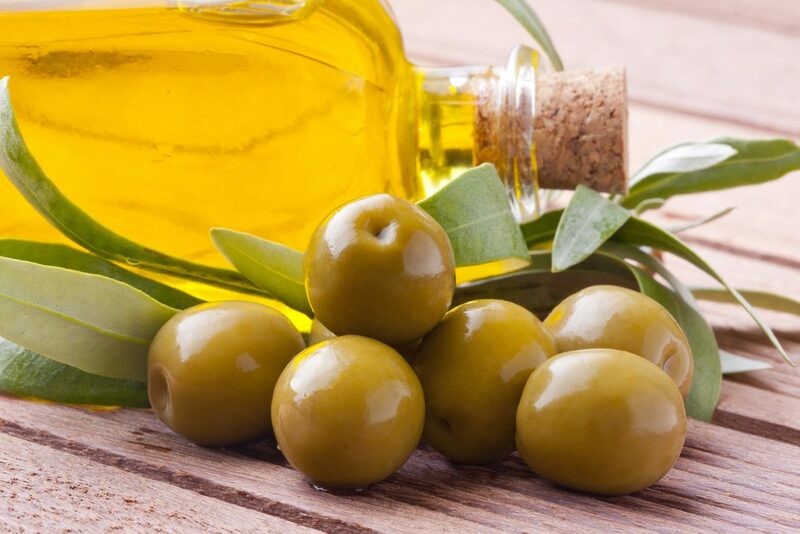 The ancient Greeks and Romans used olive oil thousands of years ago for health purposes, and today it is still one of the favorite home remedies for a number of common ailments in Greece; now this says a lot! This healthy cooking oil which is now considered to be a superfood is vital ingredient for the Candida diet. It contains Oleuropein, which exists in the olive oil itself and also in the olive leaf extract. Like coconut oil, olive oil has many powerful antifungal properties that help fight Candida overgrowth. It also helps build a better immune system and prepares the body to respond to Candida accordingly. What’s more, olive oil stabilizes the body’s blood sugar levels, which in turn will help you fight Candida since the yeast will no longer have anything to feed off. Cloves don’t feature much in the Western diet, but they should. They’re known to contain potent anti-fungal agents. One of the most prominent of these is eugenol. Eugenol kills Candida and a number of other yeasts that often find a home in our bodies. 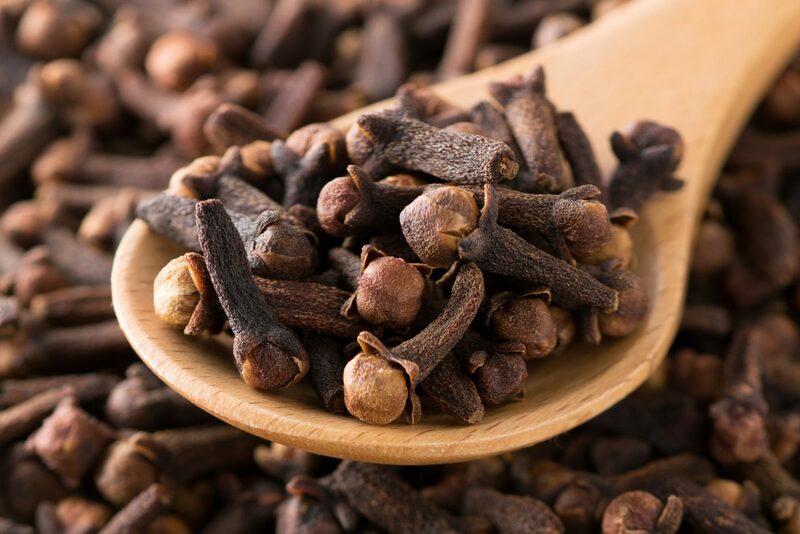 If you can’t figure out how to add cloves to your diet on a regular basis, add a few cloves to your tea and let them brew to create a powerful antioxidant tea. Ginger is another plant that has been used for medicinal purposes throughout history. It became popular in Asia, and during the last century or so its popularity has spread to the West. 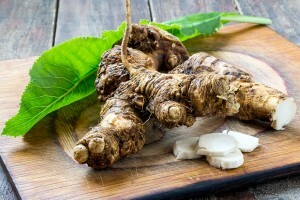 Ginger root, otherwise known as Zingiber officinale, has many medicinal properties. You might associate it with a natural cure for the common cold or for morning sickness in pregnancy, but it’s also an excellent natural treatment for Candida and one of the best Candida Diet foods around! Ginger extract has also been found to have many antifungal properties and there have been a number of scientific studies that’s looked further into the spice’s effect on Candida. In fact the extract was found to be very effective when it came to inhibiting the growth of Candida. The results were amazing, and they were comparable to the effects of Nystatin, an over-the-counter Candida drug. Other than curing Candida naturally, ginger is also used to help cure nausea and reduce intestinal gas as well as inflammation while boosting the immune system. Thankfully, ginger has a pleasing taste and aroma. 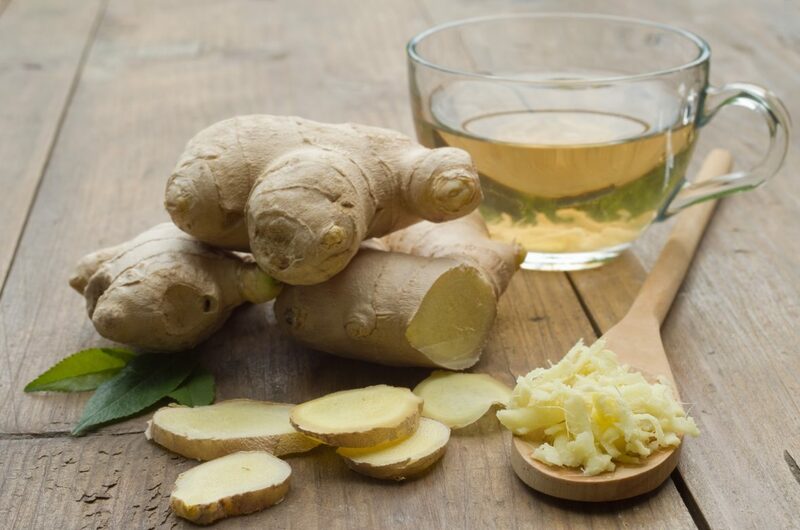 Make ginger tea with a squeeze of lemon, add it to homemade juices for an extra kick, or even incorporate it into your meals from casseroles to an Asian stir-fry. 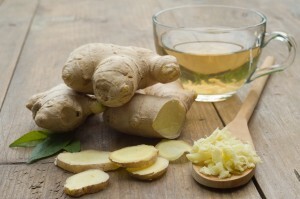 Because of it’s potent health benefits, ginger is one of our favorite Candida Diet foods. Cinnamon is one of the most popular spices and for good reason. Commonly found in sweet treats, cinnamon has a distinctive flavor that complements many dishes and is commonly associated with the holidays. 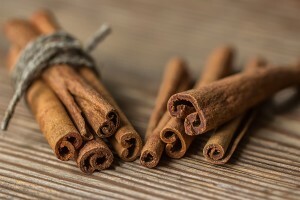 Aside from the obvious, cinnamon is actually a very healthy and powerful spice! Known for its anti-fungal and anti-inflammatory properties, cinnamon can help treat Candida fungal infections, lower blood sugar, improve glucose levels and promote healing. Cinnamon can be incorporated into meals as a flavoring agent or used to make a tasty and healthy tea! If you don’t use cayenne pepper in your cooking, it’s high time you did. 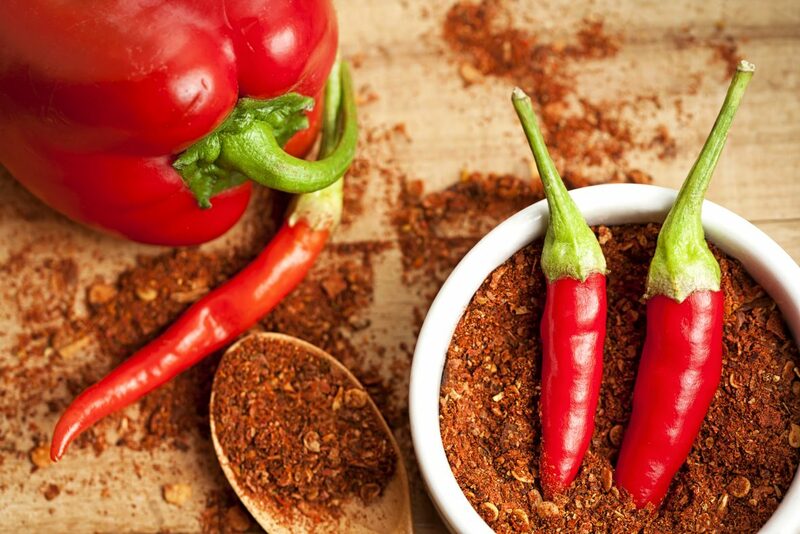 Cayenne pepper contains CAY-1, a compound that attaches itself to fungal membranes. It kills unhealthy cells and rids the body of fungal infections, but if this isn’t enough, cayenne pepper will also boost your circulation. Start cooking some southern style foods, such as Cayenne black-eyed peas or if that’s not your thing, add a little bit of cayenne pepper to some lukewarm water with a dash of lemon juice and use it as a cleansing drink between meals to kill microorganisms and help rebuild the tissues of your intestinal tract. Chia seeds have been featuring a lot these days. 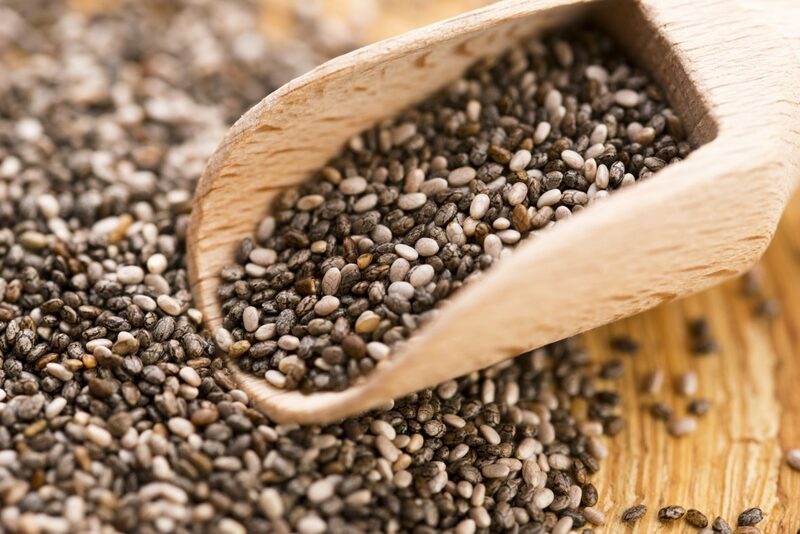 Everyone is getting on the chia seed bandwagon, and with good reason – chia seeds are awesome. 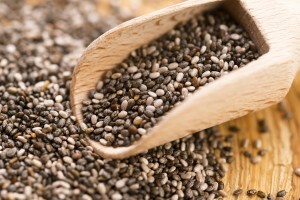 Research shows they have the power to get rid of Candida thanks to the seeds’ high fiber content. This fiber forms a gel once it is consumed which helps extract any toxins and waste from your digestive tract and remove them from your body. Chia seeds are thus one of the best methods of keeping Candida at bay because the Candida will no longer have anything to feed off. Chia seeds are jam packed with fiber, so all it takes is one simple tablespoon a day! Add it to your cereal, smoothie or other meal, and you’ll quickly see the health benefits of chia seeds. 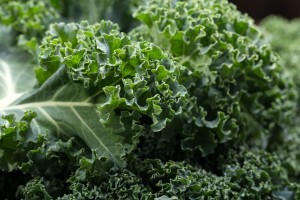 We can’t write a post about super Candida Diet foods without mentioning leafy greens. Leafy greens such as turnip greens, mustard greens, broccoli, watercress, swiss chard and spinach have long been at the forefront of superfoods and they are good for almost every health-related issue. Leafy greens help reduce, remove, and prevent Candida in the body by alkalizing your body and fighting the acidic properties of yeast overgrowth. Basically, there’s no escaping eating leafy greens as they are some of the best Candida Diet foods you can eat if you want to promote good health and control Candida in the body. They also contain no sugar and they’re packed with magnesium and vitamin C. What more could you want? Oh yes, they’re also really delicious and can be consumed in a variety of ways! 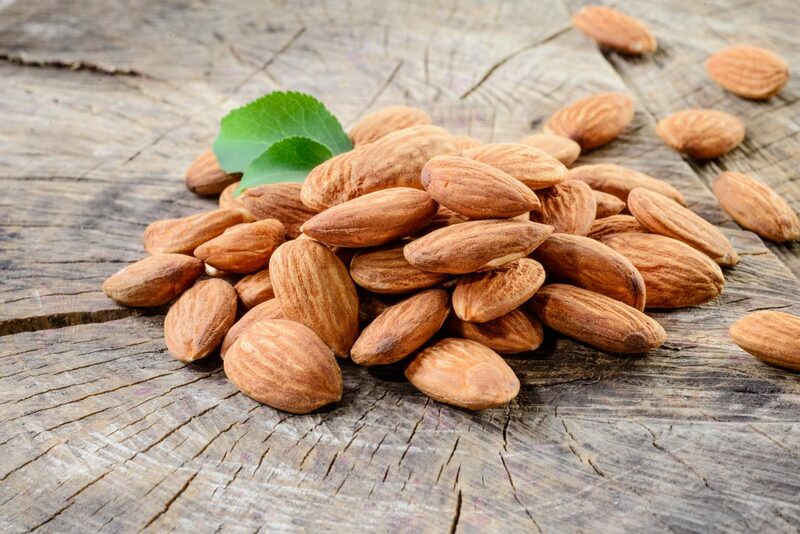 Almonds are an excellent addition to the Candida diet due to the low sugar content of this plant based protein. Almonds also contribute to an alkaline environment in the body which is important since Candida thrives in an acidic environment. In addition, almonds have a low mold content which can be further reduced by soaking them in a diluted grapefruit seed extract solution for several hours. Almonds can be consumed whole or they can be ground into almond flour and used for baking. For the best results, soak and sprout almonds before consuming them to reduce an enzyme-inhibiting substance in their brown coating. 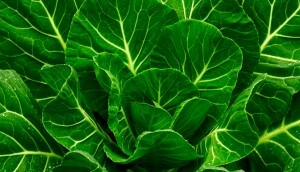 An excellent cruciferous vegetable that can prove to be a handy weapon for fighting the onslaught of the Candida yeast. This leafy vegetable comes packed with detoxifying enzymes and nitrogen-containing compounds that attack Candida and make it one of our favorite Candida Diet foods. Cabbage is also rich in fiber which helps in keeping the digestive system running smooth and keeps harmful substances like the Candida yeast from accumulating. 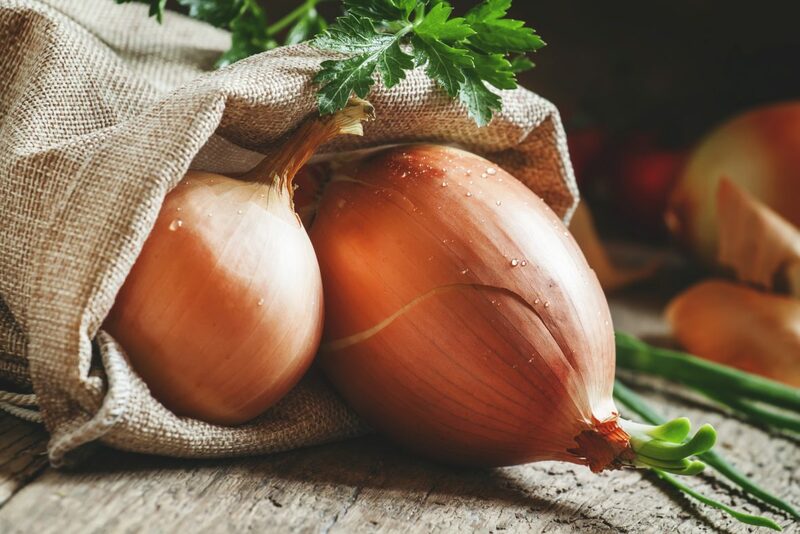 A close relative of garlic (another excellent anti-Candida food), onions possesses potent anti-fungal, anti-bacterial and anti-parasitic properties. 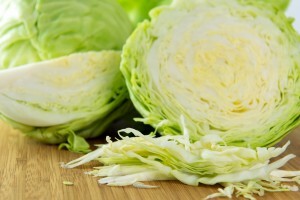 They work splendidly to detoxify the liver, colon, blood and boost immunity. They are also helpful in flushing out the excess fluids from the body – a useful property as the Candida overgrowth leads to a troublesome water retention in the body. While consuming onions, keep in mind the strong smell that is associated with them. In order to avoid breath issues after eating onions, you should take them with a bit of parsley to counter the odor. Another cruciferous veggie in the list, kale is a potent superfood that is usually taken as a salad or in the form of juice and smoothies. 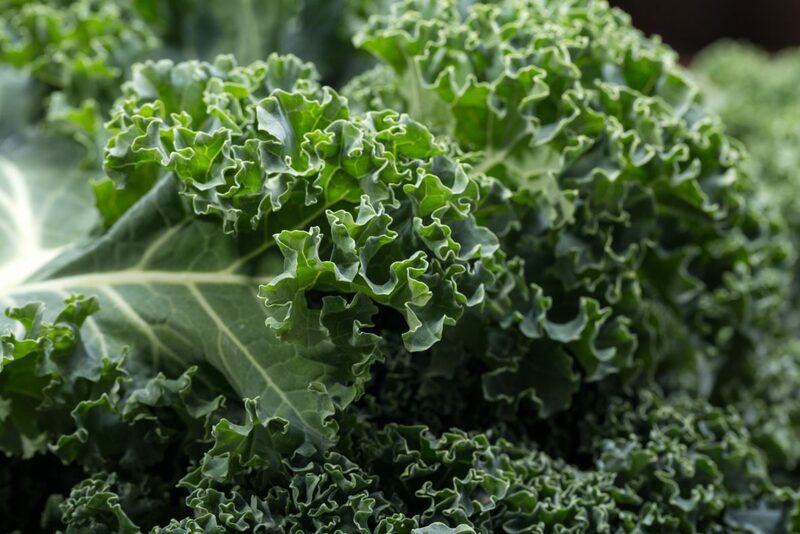 Besides being rich in fiber, kale contains excellent anti-fungal properties and is one of the most nutrient-dense food items found in the supermarkets and grocery stores today. In recent years, it has grown in popularity and as a result, this once unknown food is now increasingly becoming a regular part of the diet for anyone looking to stay fit. Horseradish is an excellent stimulant which helps increase blood circulation throughout the body, thus raising body temperature to an optimum level as well as strengthening the immunity system by warding off viruses. It contains volatile oils (similar to those found in mustard), which when digested act as a strong antibiotic for our body. Due to its antibiotic properties, horseradish is known to fight very well against throat and upper respiratory tract infections. In addition, horseradish oil is rich in anti-bacterial properties and it helps kill bacteria that cause urinary tract infections. 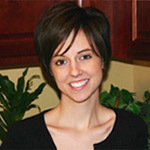 What other Candida Diet foods have you to help with the Candida cleanse?